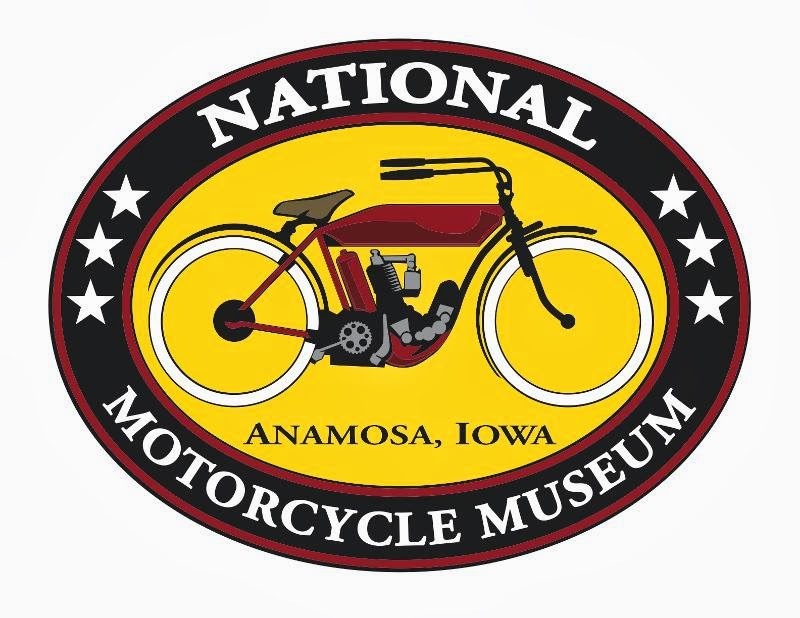 Since the National Motorcycle Museum reopened in its new larger facility in Anamosa, we’ve continued to add new exhibits each year, opening them just before Vintage Rally each June. Exhibits have featured Arlen Ness creations in Awesomeness, Military and Police bikes in Motorcycles at Work, drag bikes in Quarter MileStones, scooters from around the world in Scooters! and most recently Grand National Championship bikes in Allstate Motorcycles Dirt Track Heroes presented by J&P Cycles. We are getting great feedback on Dirt Track Heroes and have decided to make some updates to include more road race bikes, part of GNC racing through 1985, and keep the exhibit in place through May 2015. 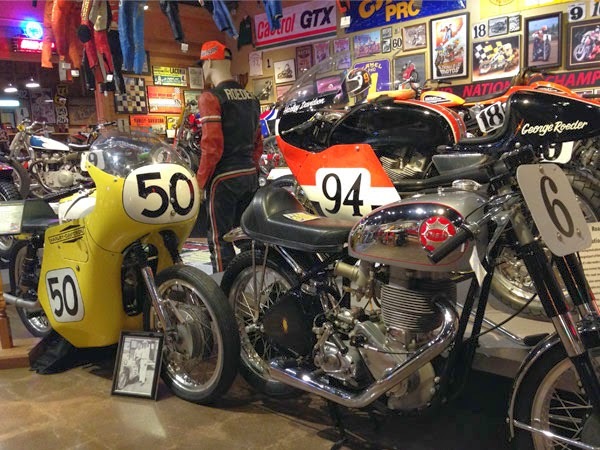 So, if you have not had the chance to take in these fine bikes, leathers and read all the biographies of 26 champs since 1954, you have another year.